Knowledge Is Power and Announcing all the winners! At age 22, I am now almost on year five of living in Los Angeles, but it all began with my love of musical theater when I was growing up in Florida. One of the first musicals I ever performed in was "Schoolhouse Rock" when I was in 6th grade. This fun, silly musical (as you will know if you have ever watched the television show) constantly reminds children that knowledge is power. While that is a wonderful thing to quote, it took me many years to truly understand how powerful knowledge and wisdom really is. One of the things my parents instilled in me that I am most thankful for is the love of learning. My dad is the reason I love reading so very much. Because of him and his heart for learning, I now read a book a week just for the joy of learning. From a very young age, I remember dissecting books and paying close attention to detail. Simply skimming through a book was not good enough for me. I often tell people that I don't read books, I eat books. When I am in the midst of a novel, I consume every bit of it; taking notes, highlighting, bookmarking, underlining. I long for a deeper understanding and a desire for the details. What was the character thinking in that moment? How might I feel if I were in their shoes? What does it smell like in that city? When I first became a committed follower of Jesus, I had the surface level relationship down. I knew I believed in God, I was aware of what Jesus had done, but I was missing something. There was a lack of detail, knowledge, and understanding in my walk with Christ. To be honest, I think that many people fear knowledge at the beginning of their walk with Jesus. I knew that to be completely informed meant that my life would change, and if I can be candid with you, there were some areas of my life that I wasn't quite ready to let go of. After too many years of selfishness, trying to do things my own way, compartmentalizing my relationship with God, and only letting Him into the areas I was comfortable with, I'll never forget the day I stumbled upon this verse. During the time of my life when I read that verse, I was not seeking any wise counsel in my life. I was truly trying to do everything on my own, and it wasn't working out so well. My heart was starved for knowledge, and my ears were hungry to hear truth. In that moment, a light bulb went off in my mind. My love of learning will apply to and enhance my relationship with Jesus. Each day, I find myself "eating" my bible. The pages are filled with notes, highlighted scripture, countless underlining. Simply reading God's word in one quick swoop is no longer enough for me. I cross reference, look up different versions of the verses, find the original Greek meaning of various words, and even take free online biblical training courses. While my relationship with God was completely genuine and valid even when it was on the surface level, I didn't truly know Jesus or understand God's character, love, grace, mercy, or power until I decided to study Him. 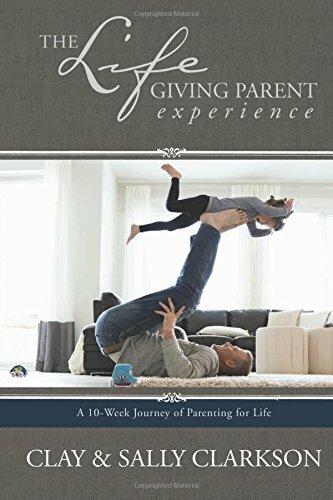 My fiance, Nathan, and I are currently in a premarital class and have been extremely blessed to receive lots of input and wisdom from married couples who have had years of practice. One of the most common pieces of advice that we get is to never stop seeking and learning each other. There is always something new to learn about your significant other, always a deeper understanding to have, a new feeling of theirs to learn. This makes me wonder: Am I seeking God daily, always desiring to learn something new? Am I pulling apart the word of God and investing more time on learning Him than I do with my favorite book? Am I so in love with Jesus that I can't wait to wake up each morning and get to know him on a deeper level? Proverbs 2:10 truly speaks to my soul and reminds me of how rich and satisfying it is to learn and grow. "For wisdom will come into your heart, and knowledge will be pleasant to your soul." The actual definition of the word pleasant is: giving a sense of happy satisfaction or enjoyment. Do you understand how amazing that is in reference to Proverbs 2:10? Not only are wisdom and knowledge good for you, but they will fill your heart and soul with joy, satisfaction, and happiness. Today, tell your children that it is truly enjoyable to learn. Think. Ponder. Wonder. Read. Study. Eat your books. Eat scripture. Dream. Rachael Lee is a young author and actress who moved to Hollywood at age 17 to pursue her career in the entertainment industry. 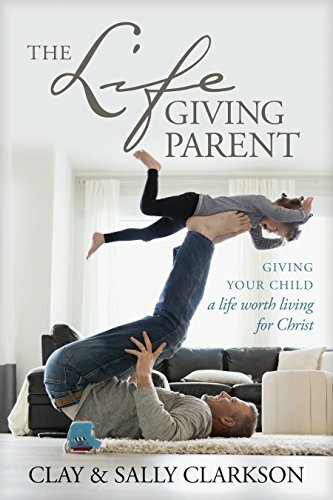 Through acting in film and television, modeling, writing, speaking, and mentoring, Rachael is passionate about helping young women grow closer to God and feel secure in who they are as they travel on their own unique journeys. Click here to find Rachael's blog, filled with encouragement for young women. 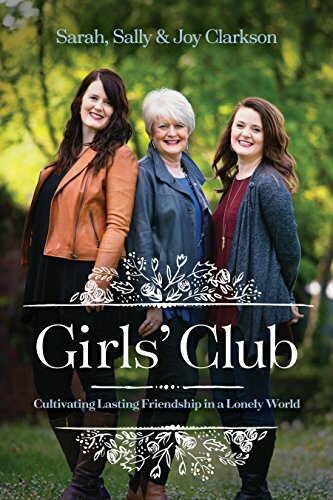 Rachael's book, "God's Girl", is currently the curriculum for numerous tween, teen, and college aged small groups, bible studies, and mother-daughter groups. Stay tuned as Rachael Lee's new e-book, "Identity Girls", will be available next week! I am excited to announce the winners of the I Take Joy launch week giveaways! Look for your name below, and check your email inbox for a message from us! Congratulations! Newer PostSometimes you can't know you are lonely until you are loved...Plus a book you will love!